Hello Beautyholics, and Happy Lunar Year! I hope everyone had or is having great Lunar Year celebration!! 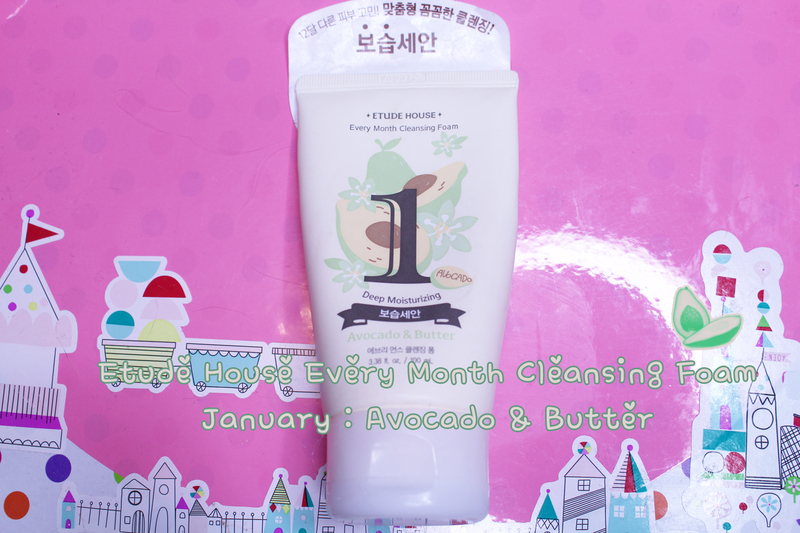 First of all, sorry for the long over due review of the January Etude House Every Month Cleansing Foam! I have been busy getting used to the new job I recently started, so it was quite hard to have sometime for myself to do a review! 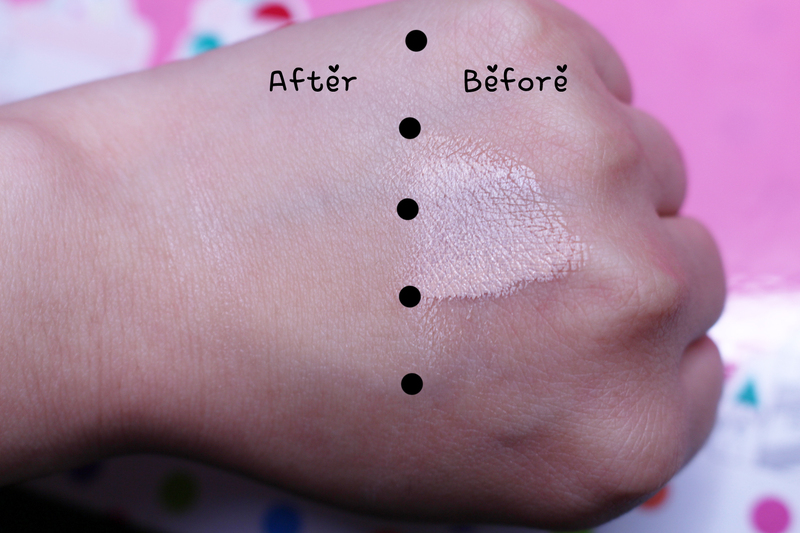 It also clean without leaving any trace so as always, Etude House is really good at making cleansing foam with one of the best cleansing ability! 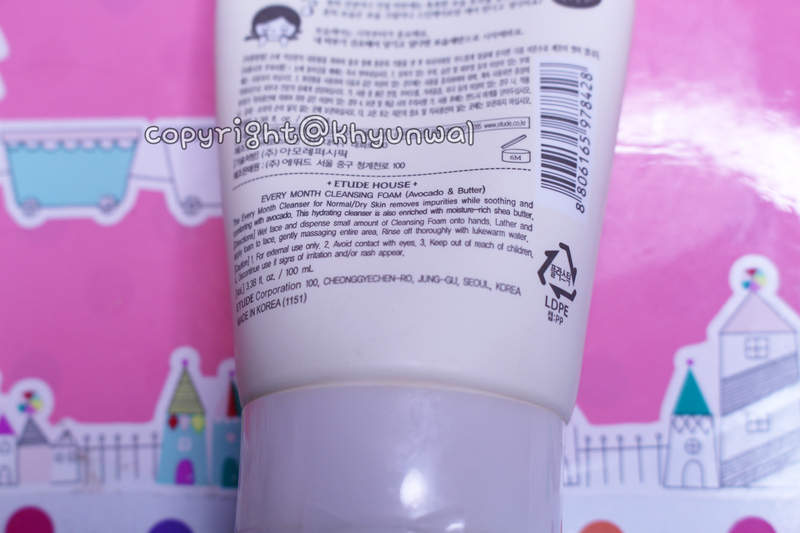 And hey, Etude House never disappoint me when it comes to skin care product! Before cleaning my face, as you can see my skin is very dull and dry, hey even the device say so! 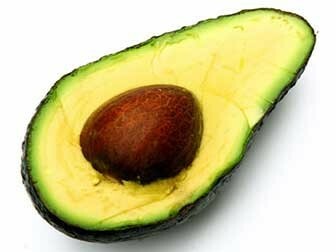 However, after cleaning my face you can see I have more softness and moisture on my skin!